Approximately 18 months ago London RPM were appointed to manage a portfolio of properties for The Portman Estate. SHW Property Management, liaising with our Building Consultancy practice have been commissioned to prepare Planned Maintenance reports across The Portman Estate’s residential portfolio in Marylebone, London. Working with the client, our Property Manager Justin Dyer has looked to introduce reserve funds - where the leases permit - in the interest of spreading the cost of future major works schemes to the benefit of the residents and recognised as best practice for supporting works of a cyclical nature. 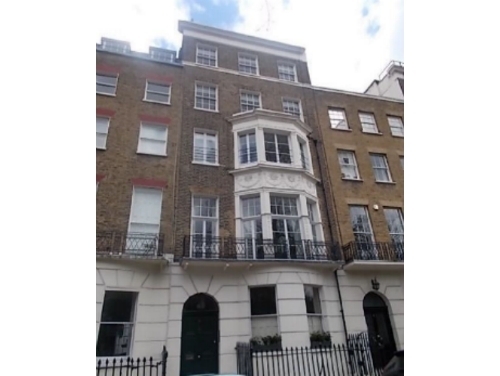 The schedules will help to protect and improve some charming Marylebone properties in locales such as Montagu Square, Seymour Street and Great Cumberland Place near Marble Arch.